Construction of the first of 12 Arafura-class Offshore Patrol Vessels (OPVs) for the RAN is proceeding slightly ahead of schedule, with detailed planning expected to obviate any risks involved in the build program being split between SA and WA. 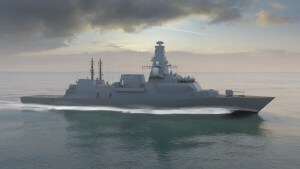 A BAE Systems representative at LIMA said the company has already held talks with the Indian Navy. HMAS Brisbane has completed trials on a number of weapons systems. 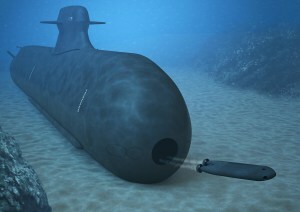 Australian marine technology firm AMOG Ventures and French naval firm ECA Robotics have formed a joint venture company to pursue a RAN contract worth up to $100 million. "Defence has been aware since at least 2012 that sustainment arrangements have not kept pace with higher than expected operational usage." 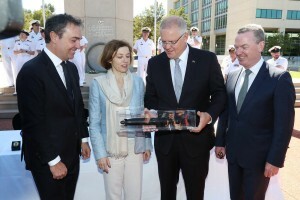 At Avalon earlier this month, former minister for Defence Industry Steve Ciobo released the much anticipated Defence Industry Skilling and STEM Strategy. The case for Boeing's 'Loyal Wingman' drone rests on its ability to complement and protect expensive manned aircraft. This rationale applies equally to surface ships. 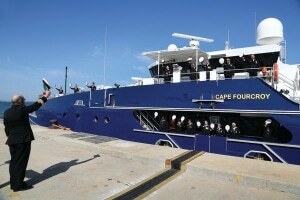 Five years after the first Cape Class patrol boat entered service with what is now the Australian Border Force (ABF), the 10-strong fleet has consolidated its reputation as a reliable, hard-working responder to maritime security threats. The exclusion of GCS from the US Navy’s FFG(X) contender list warrants serious review. 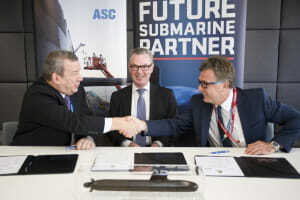 The government has announced the formal signing of a Framework Agreement between Naval Group Australia and ASC. A new international collaboration between Australian and French academic institutions and industry is set to research autonomous maritime vehicles. 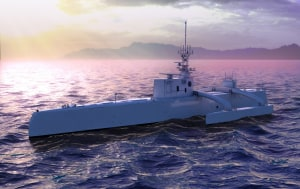 Ultra Electronics has signed a significant sub-contract with Lockheed Martin Canada as part of Canada’s Combat Ship Team. 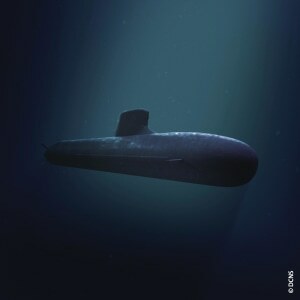 The much-discussed Strategic Partnering Agreement on the future Attack-class submarines has been signed in Canberra today. 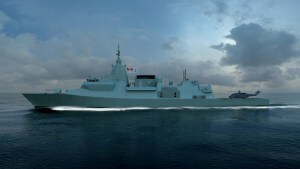 Canada has upheld the selection of BAE's Type 26 frigate as its future surface combatant despite an on-going court case challenging the decision.